A man who worked at eight pharmacies over a four-month period with a fake pharmacist license has been arrested for violating pharmaceutical laws and fabricating official documents, according to police Monday. 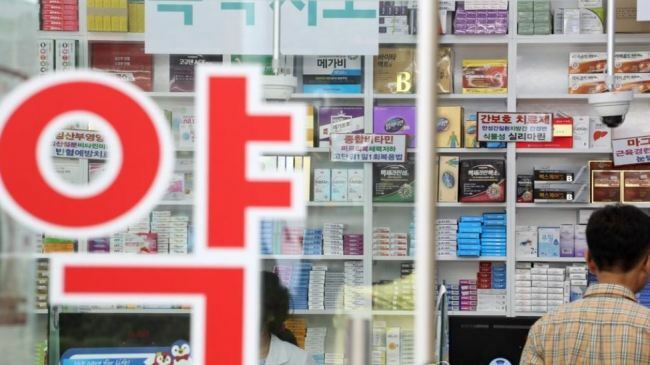 The 31-year-old is reported to have worked as a short-term pharmacist dispensing medicine at eight pharmacies located in Ulsan, Busan and South Gyeongsang Province from August to November last year. The offender reportedly pretended to be pharmacist with knowledge he gleaned from working at a pharmacy for two years. Applying through job ads online, the offender worked for one to 10 days at each pharmacy. According to police, there is a high possibility the man committed the crime knowing that pharmacies do not have to report temporary pharmacist hiring to the Health Insurance Review and Assessment Service.